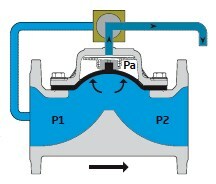 Local operation of hydraulic valve by a manual command. 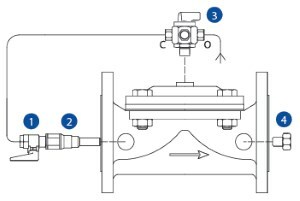 The valve will be direct diaphragm closing automatic hydraulic control valve which works with line pressure. 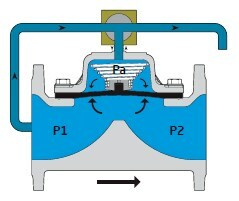 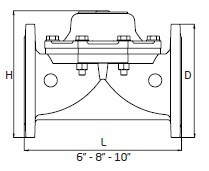 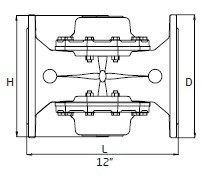 No wearable parts such as stem, bearing and seat exist in main valve body. 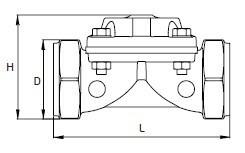 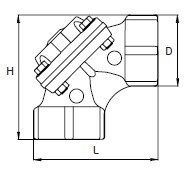 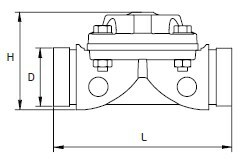 Armas manual hydraulic control valve is operated by line pressure and designed to ensure opening/closing process by means of 3-way selector valve. 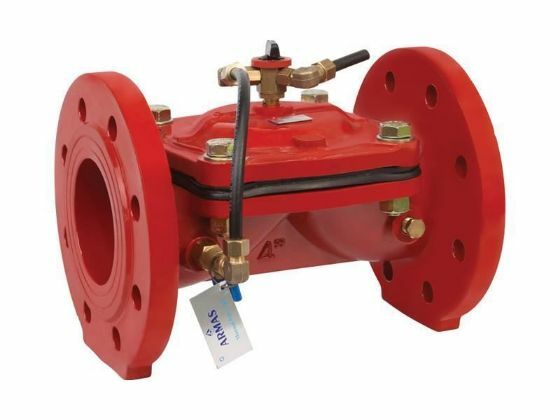 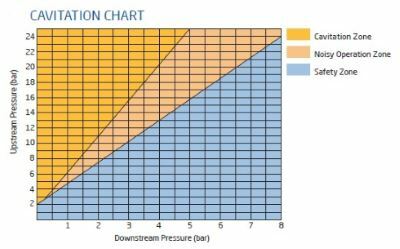 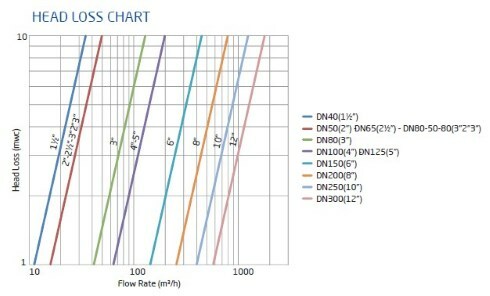 Minimum opening pressure of valve is 0.7 bar. 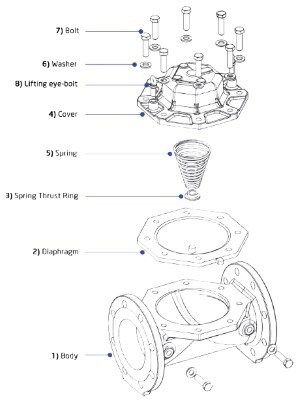 Thanks to its flexible diaphragm, it makes easy and fast control process in high pressure applications and is closed as full tightness without causing surge. 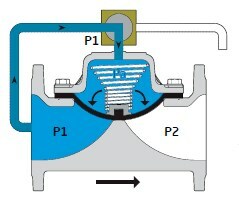 It can be used in different applications by adding different pilot valves on its main body.